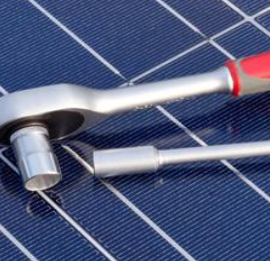 Your jobs, either simple or complex will be managed and supervised by qualified and certified renewable energy experts. Our electrical and environmental engineers follow Wawa Energy Solutions’ strict business concept/model that we call the “3Q” or Quality, Quality, Quality. By applying the 3Q rules to all our works, expect your job to be done on a timely manner and done right the first time. A job well done always includes a good maintenance program that will keep your equipment and systems running at their upmost performance levels. We work with our clients to develop a customized maintenance program at competitive rates so you can preserve and increase the life of your equipment and benefit to the maximum from your invested capital.